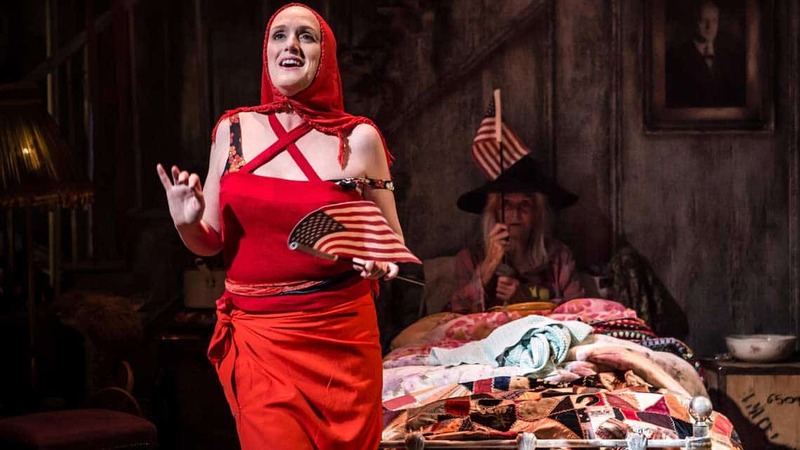 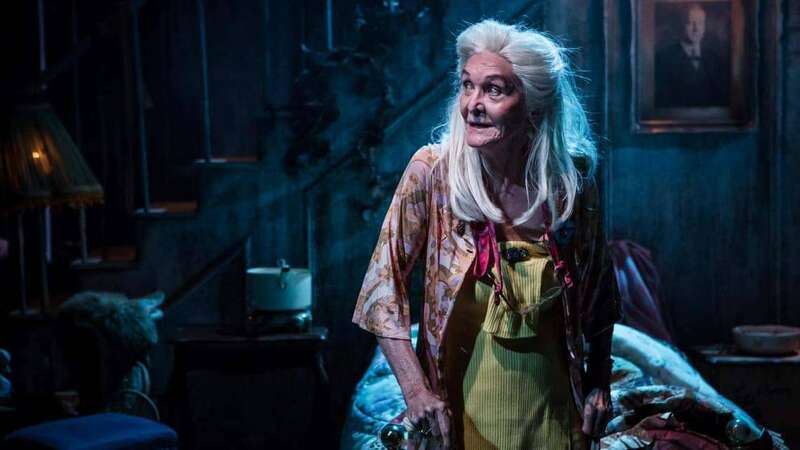 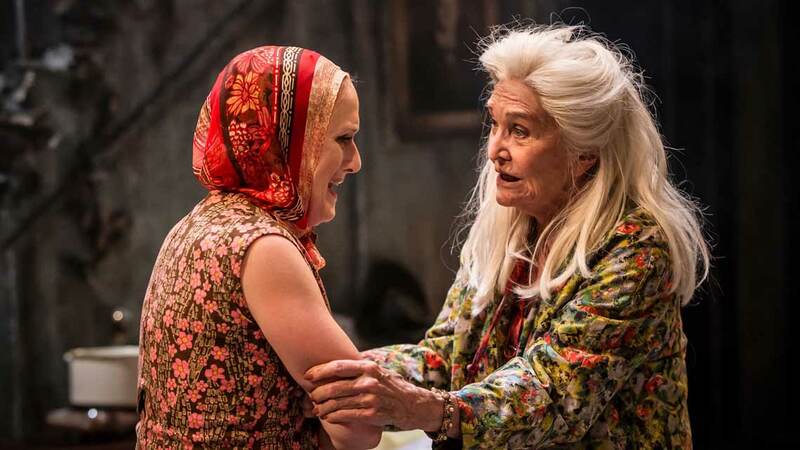 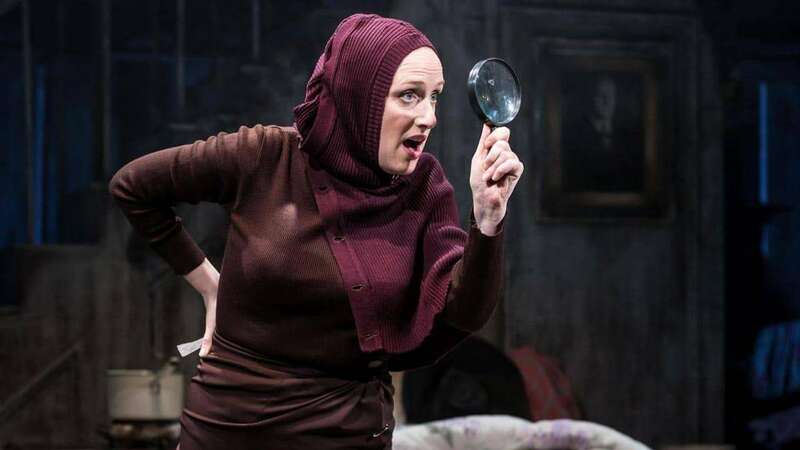 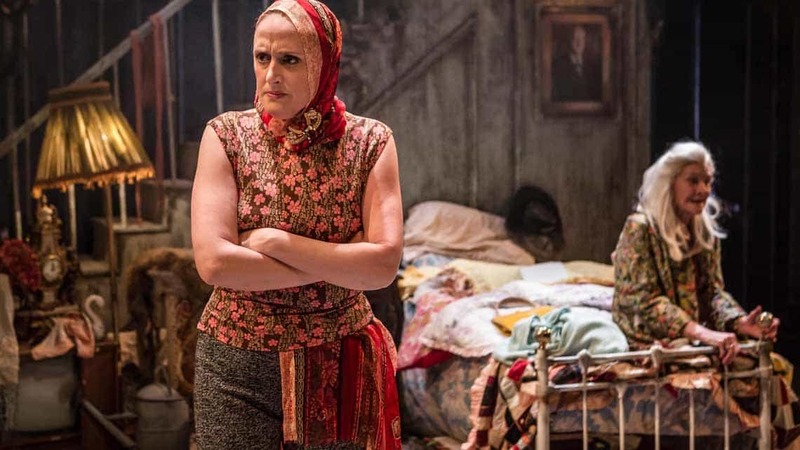 Production images have been released of Sheila Hancock & Jenna Russell in the European premiere of Grey Gardens at Southwark Playhouse. 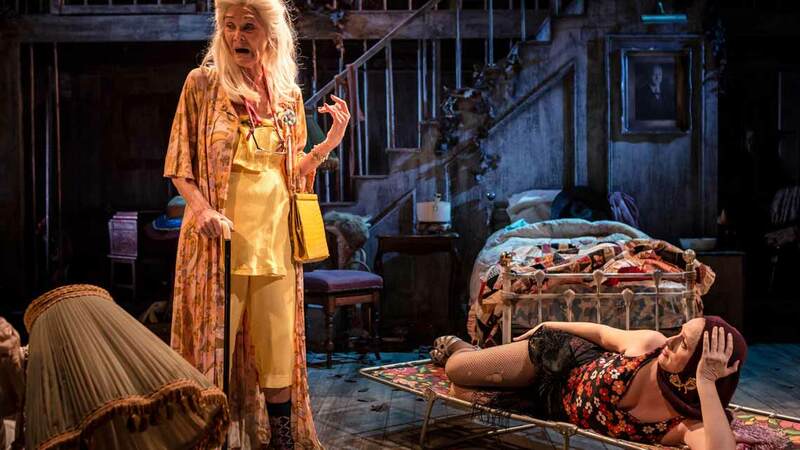 Based on the 1975 documentary by Albert and David Maysles, the musical tells the story of Big Edie and Little Edie Bouvier Beale, the eccentric aunt and cousin of Jaqueline Kennedy Onassis. 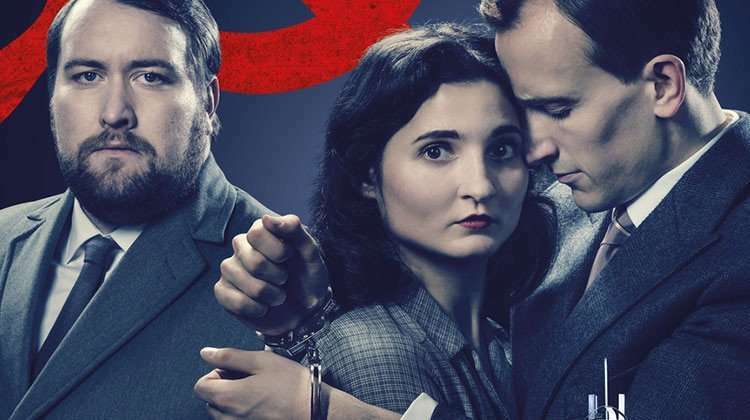 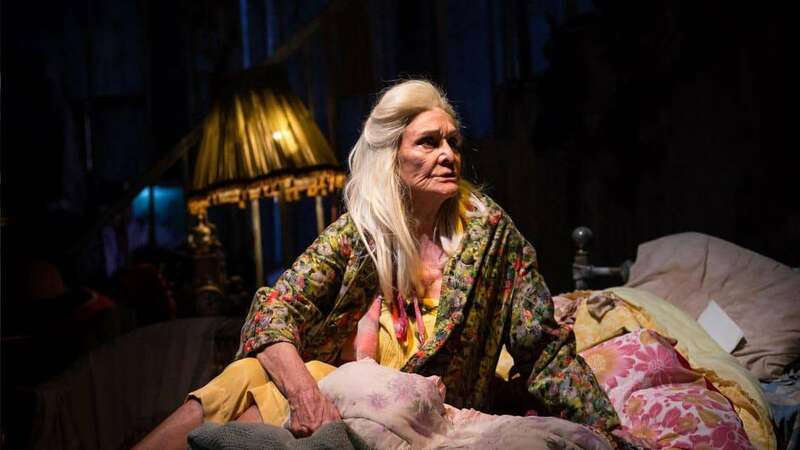 Set in 1941 and 1973 at the Bouvier mansion in East Hampton, this bold musical follows a mother and daughter on their hilarious and heart-breaking journey from glamorous aristocrats to notorious recluses in a crumbling house filled with memories and cats. 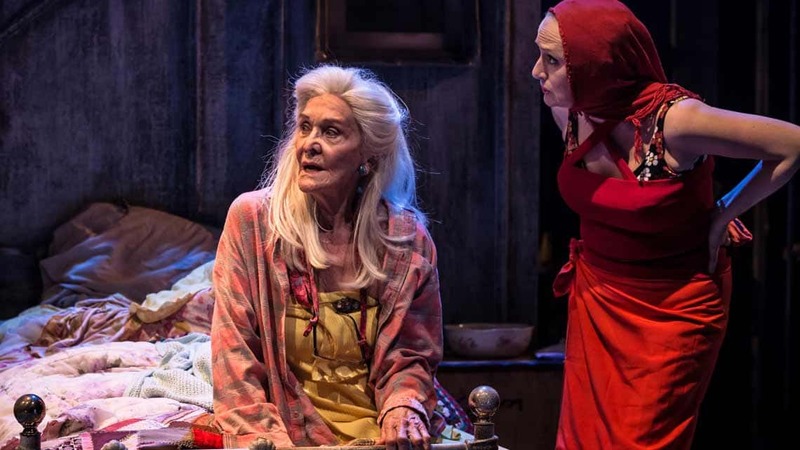 Grey Gardens will play from 2 January 2016 until 6 February 2016 at Southwark Playhouse.